you have to choiceone option and if you want more then you have to buy more service and all of our service is safe. 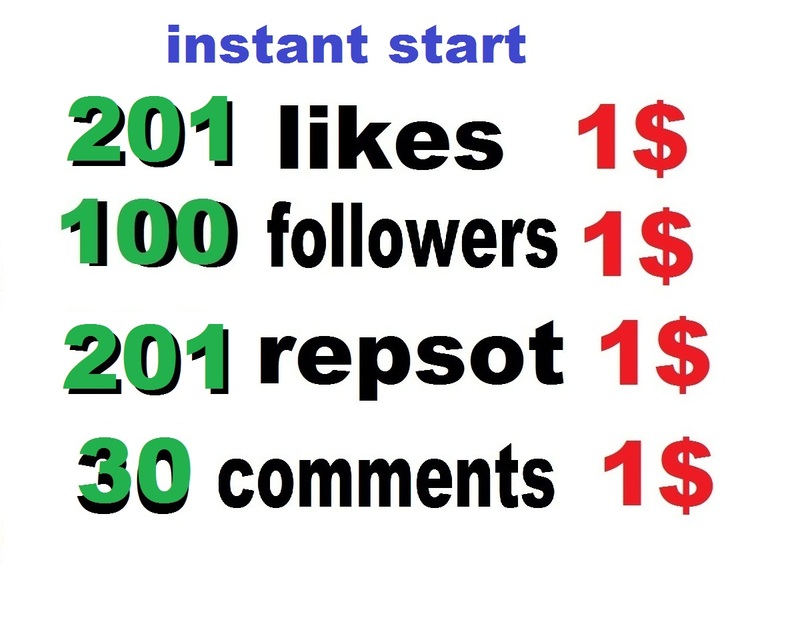 send a msg in order page that what you want and your current number of (like plays or followers). Check out our other gigs also. We offer HQ service at competitive price. instant 201 likes or repost of 100 followers or 25k usa plays is ranked 5 out of 5. Based on 628 user reviews.